Arrival in jammu & travel to katra. on arrival check-in at a resort for dinner and overnight stay. After early breakfast trek to Vaishnodevi shrine for darshan. The sanctum is easy to get to by walking or by horses, about 12 kms in length well laid pathway. Late evening come back to Katra for dinner and overnight stay. After breakfast leave for Patnitop. A distance of around 70 kms will be canvassed in around 2-3 hrs. Arrive Patnitop by noon. Evening free Dinner overnight lodging. Entire day touring of Sanasar (17 kms). 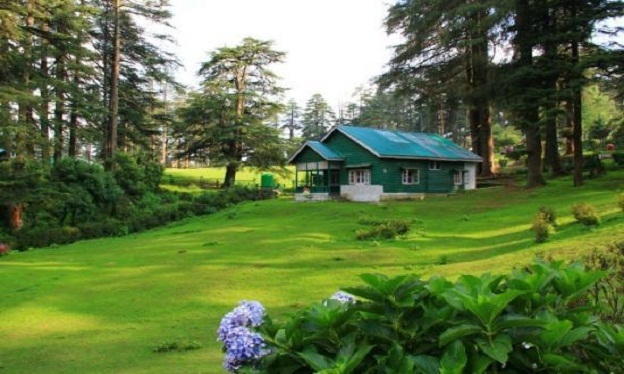 Sanasar is a cup shaped knoll encompassed by colossal conifers. The meadow has now been created as a fairway. 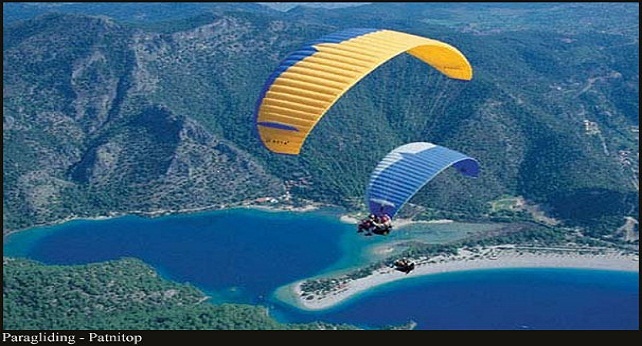 It additionally gives chances to Paragliding. After dinner overnight stay at the hotel. Morning drive back to Jammu. The whole distance of a hundred and ten kms might be blanketed in about 3-4 hrs. after lunch sightseeing of Jammu metropolis travelling ranbireshwar temple, raghunath temple, ranbhir canal lawn etc. dinner and overnight stay at a hotel. After very early breakfast drive to Delhi. Distance of about 595 kms will be covered in about 12 hrs. On arrival check-in at hotel or transfer to airport/railway station to board flight/train for onward destination. After very early breakfast drive to Delhi. Distance of approximately 595 kms will be covered in approximately 12 hrs. On arrival check-in at a resort or switch to airport/railway station to board flight/teach for onward destination.